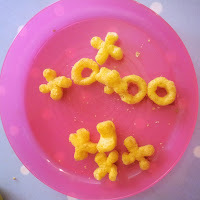 This weekend we were sent a packet of Walkers Hoops and Crosses to review, along with a monkey, for my cheeky monkeys! The monkey was an instant hit. In fact, the boy took it to bed with him on the day we received it. We were sent the roast beef flavour. The crisps had a mixed reaction from our family. 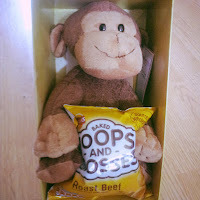 The boy and I were not so keen on them (but I don't like any beef flavour crisps). The girl and my husband both liked them! Walkers Hoops and Crosses come in three delicious flavours – Roast Beef, Salt & Vinegar and tangy crowd-pleaser Prawn Cocktail. Each bag is packed full of flavour and contains no artificial colours or preservatives. 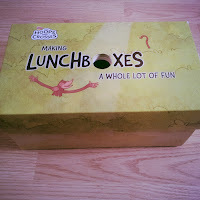 As well as being a tasty, crunchy source of wholegrain, Hoops and Crosses contain fibre and 30% less fat*, so they are a great option for lunchboxes, without compromising on flavour or quality. The size is good, especially for small fingers. Two of our family loved the taste. Two of our family really didn't like the taste. They are very similar to a certain pack of Organix crisps. I am not sure I would buy this flavour again but I would purchase some of the rest of the range. The prawn cocktail and salt and vinegar sound great though and I think we would all enjoy those. 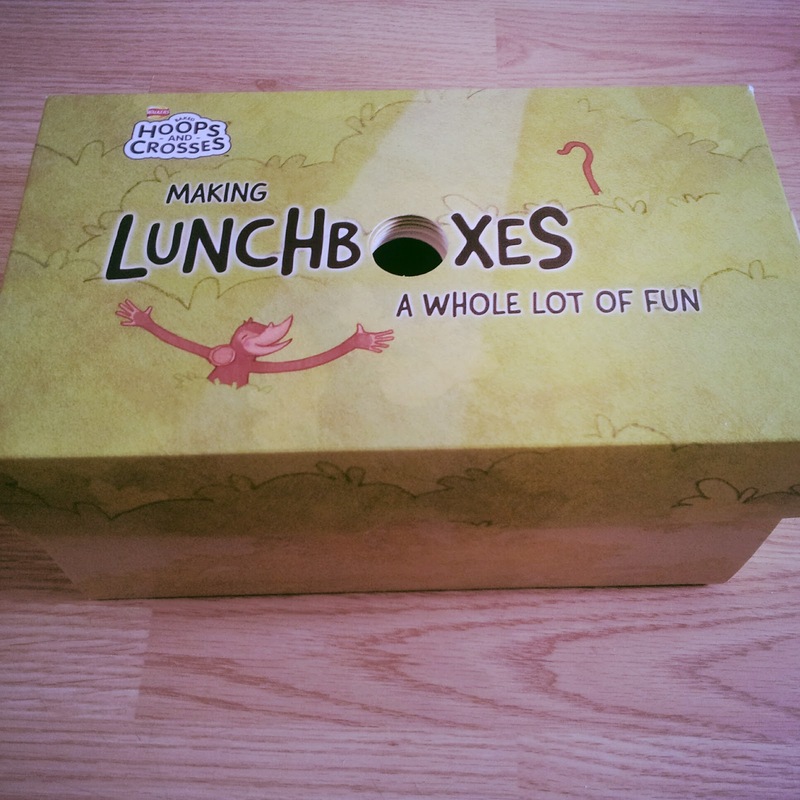 These would be perfect for a lunchbox treat and at least you know your children are getting some wholegrain goodness. 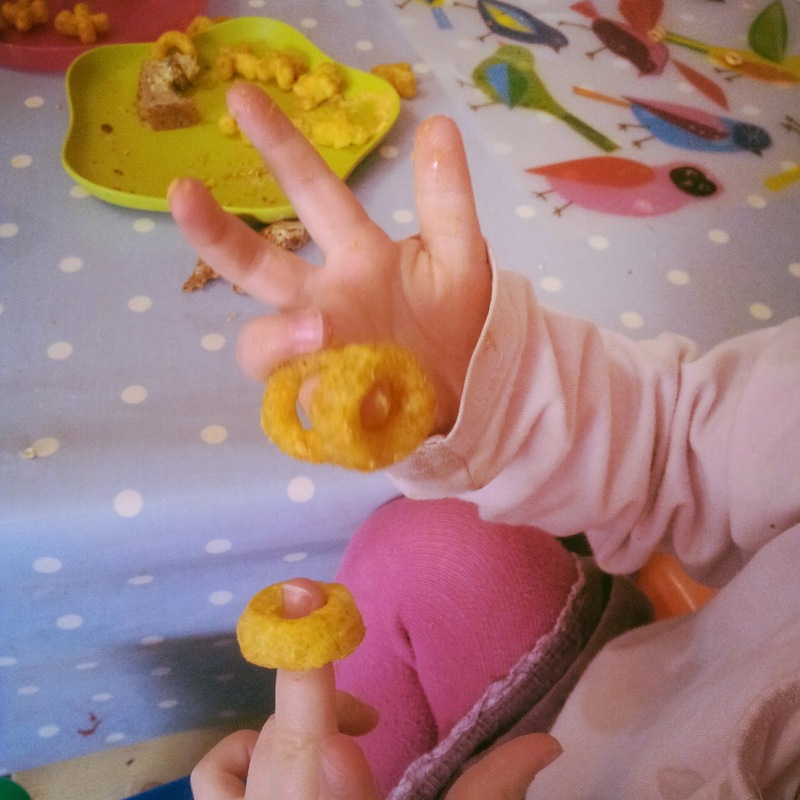 The girl certainly liked sticking the hoops on her fingers! 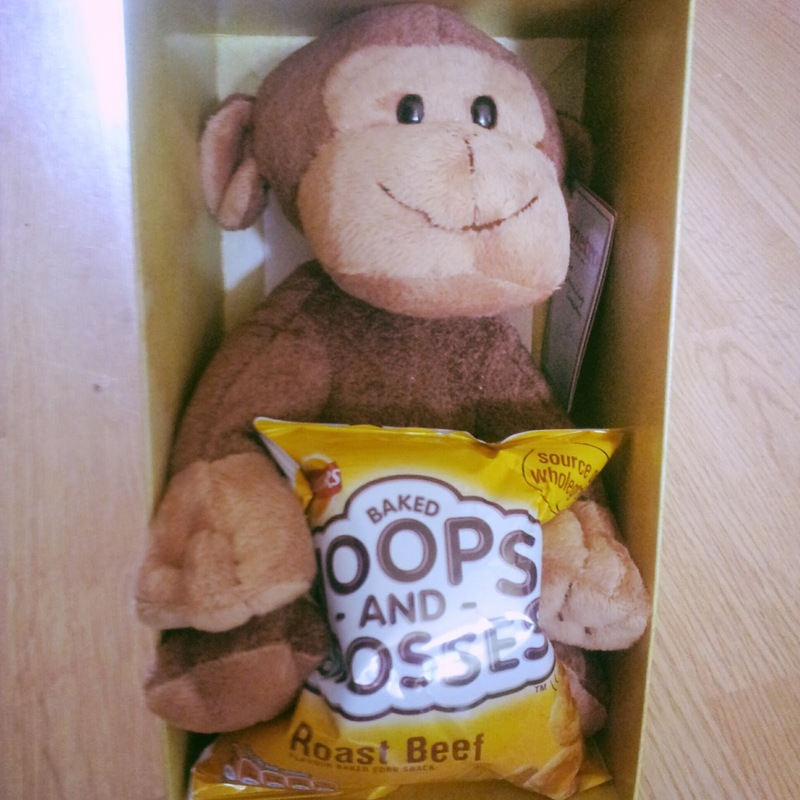 Disclaimer: We received a pack of Walkers Hoops and Crossed Roast Beef flavour crisps to review and a monkey soft toy to play with. The opinions in this review are my own.